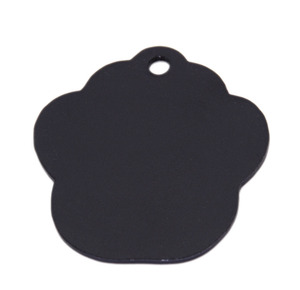 dog tag with enamel fill is just like fine jewelry, are highly regarded because of their unique appearance and modern appeal. (3) Nickel and lead free, low cadmium, comply with the Euro test requirement. 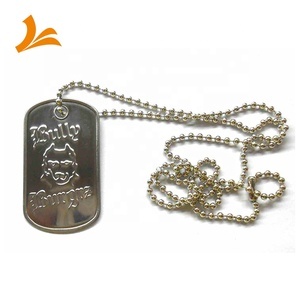 Custom cheap stainless steel print logo dogtag with ball chain 1) Are you factory9 Yes, we are FACTORY. 2,Full color printing photos, images, pictures. 3,Plating color (gold, silver, black ,rose gold ,antique bronze. 4,Anodized colors(white, blue, red, purple ,champagne etc. 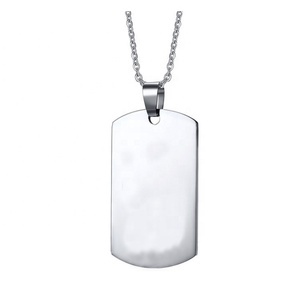 Alibaba.com offers 690 dogtags stainless products. 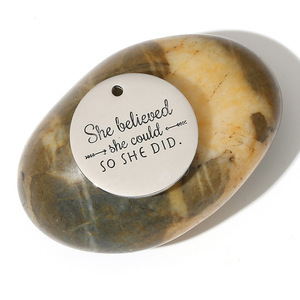 About 46% of these are stainless steel jewelry, 42% are metal crafts, and 28% are pendants & charms. 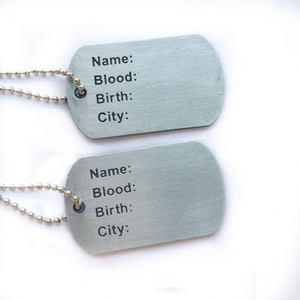 A wide variety of dogtags stainless options are available to you, such as free samples. 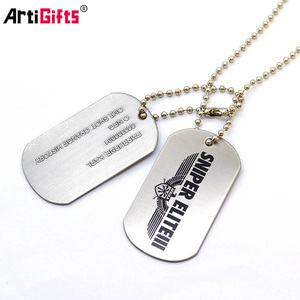 There are 695 dogtags stainless suppliers, mainly located in Asia. 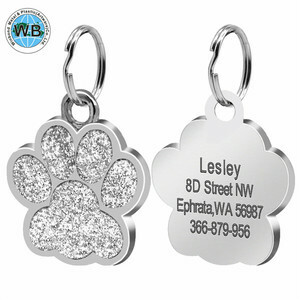 The top supplying countries are China (Mainland), Thailand, and Hong Kong, which supply 99%, 1%, and 1% of dogtags stainless respectively. 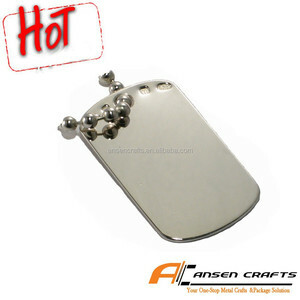 Dogtags stainless products are most popular in North America, Western Europe, and South America.